AFI has placed a further £7m of orders for 500 MEWPs for the AFI-Uplift fleet and new truck and track mounts for the Wilson Access fleet. This latest investment follows over £50 million of investment by AFI in its fleet during the past three years. The latest MEWPs cover a broad range of scissor and boom lifts from manufacturers including Skyjack, JLG, Genie, Haulotte and Manitou. They range in size from the Haulotte Star 10 through to the 56.68m Genie SX-180. As well as the Genie SX-180, AFI is also purchasing 10 other machines for its Super-Set large machine fleet. 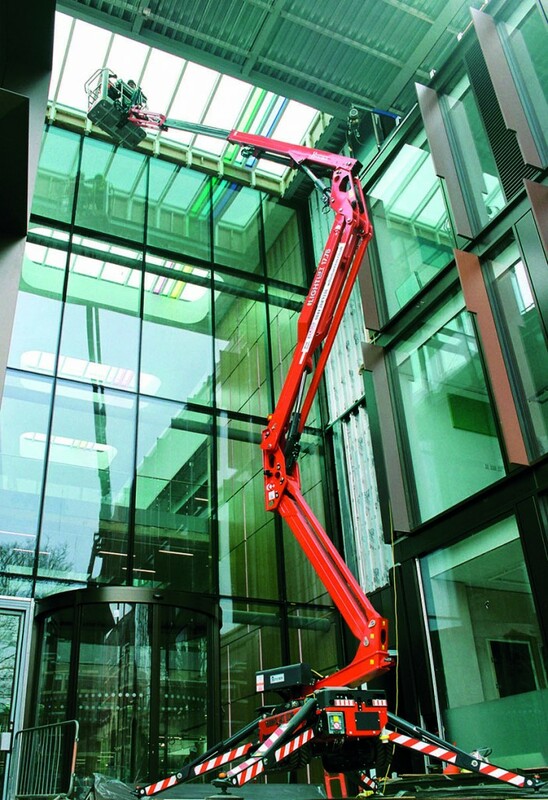 These include four Niftylift HR21s, three JLG 1500SJS models and a Haulotte HA32PX. Wilson Access has purchased three Palfinger truck mount platforms (a P480 and two P300s) together with two Hinowa 17.75 Lightlift tracked spiders with secondary guarding.